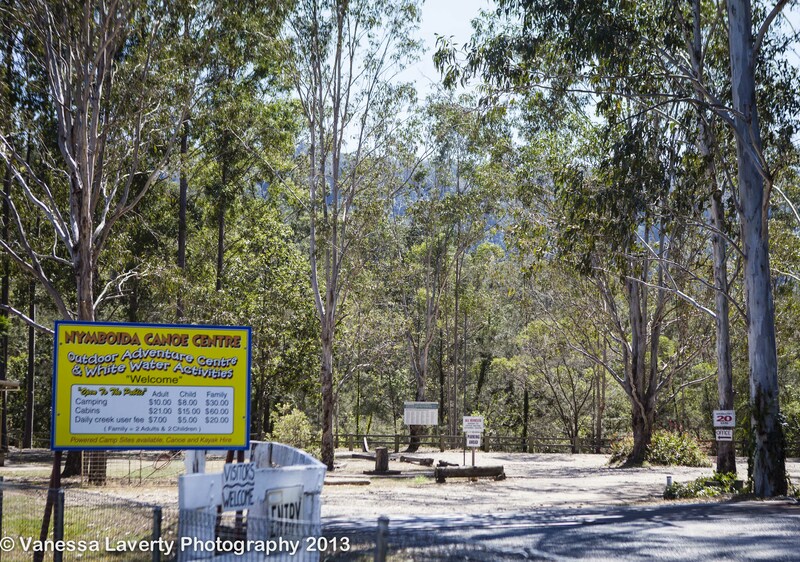 Nymboida Canoe Centre is situated 35km south-west of Grafton on the Armidale Road. Situated on the Goolang Creek, it is a quiet, restful place to make camp for the night – or you can stay longer if you like. Facilities include: 2 amenities blocks (hot showers in the main amenities block); cabins, powered and non-powered sites. Camp kitchens have all the facilities you will need – bbq’s, fridges, kettles and toasters. There are so many sites available here, I don’t think you could ever feel like there were too many people there, though we haven’t been there during a huge school holiday. The caretaker is very friendly, and as there is no mobile reception there at all, I had left the Canoe Centre landline number with my family in case of emergency. I was called from home and the caretaker wandered the entire grounds looking for me to deliver the message. I was grateful for this (though the message was hardly an emergency…thankfully). We would happily stay here again.